Wearable sensors are increasingly used in sports, health, fitness, training and rehabilitation. 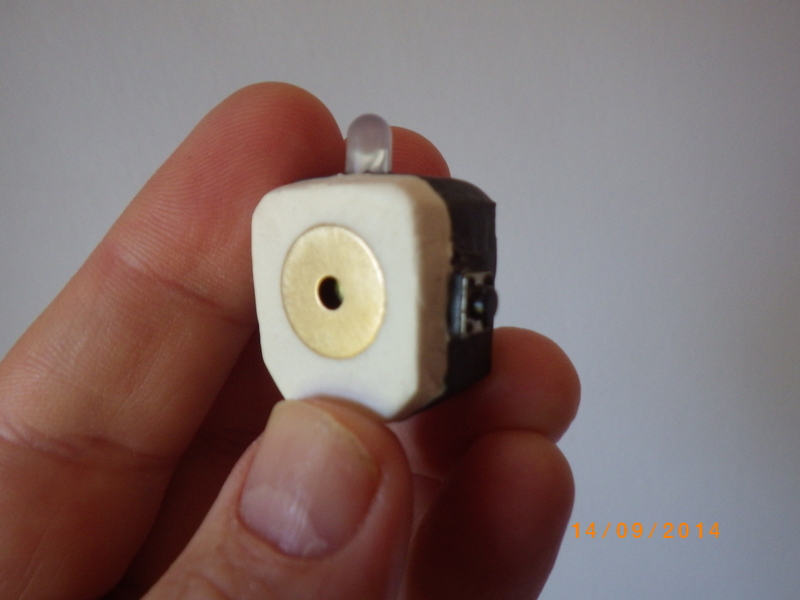 Usually the data from the sensor is collected and analysed after a session. The use of this analysis to improve performance in the next session requires communication, mental processing, memory and attention. In this seminar I propose that the ability to listen to sensor data in realtime during a session could enable faster and more long lasting improvements. This seminar will introduce Pozi, which is a wearable device designed to sonify data about body posture in realtime. The capability to hear the sensor data closes the loop between action and perception, enabling a sensorimotor approach that positions learning in the moment. The development of Pozi was motivated and guided by observations made while on Outside Studies in the Movement Science area at the Australian Institute of Sport during Semester 1 2014. I will present the design, evaluation and development of iterations of the Pozi concept prototype to this point in time in the form of an Annotated Portfolio. At the end I will open the discussion for suggestions regarding further work that could include approaches to evaluation, additional sensors, other applications and research collaborations. 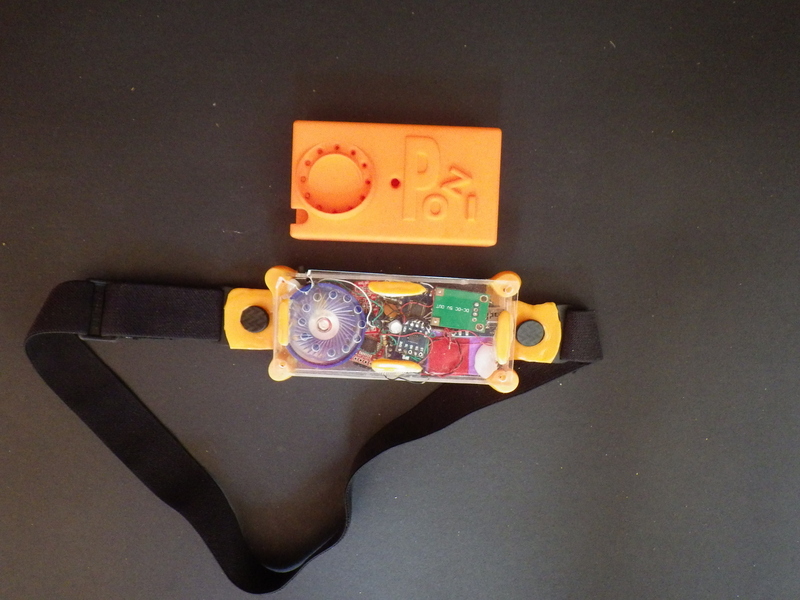 PoZi V1.0 – wearable sonification of x,y.z accelerometer on cheststrap. PoZi v2.0 – datalogging and visual LED , 3D printed case. 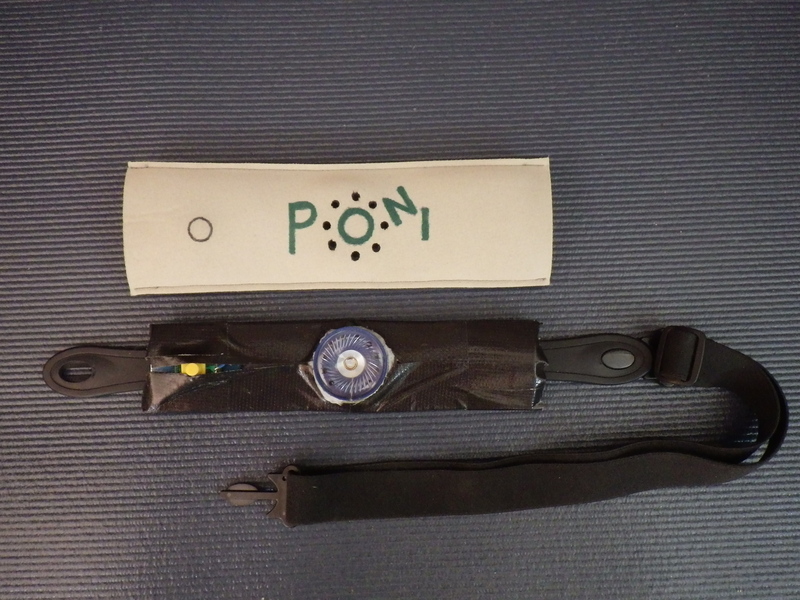 PoZi v3.0 – mini minimal, magnetic fix to cardio strap.